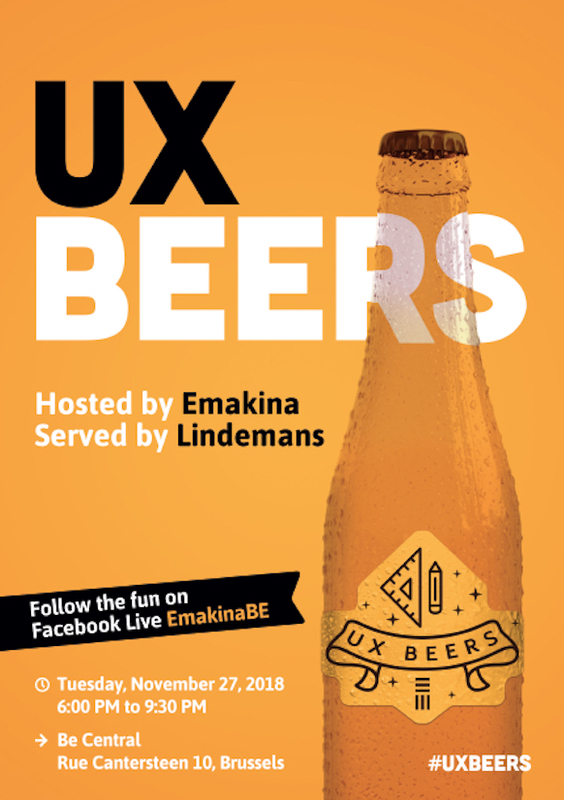 Emakina is the enthusiastic host of this month’s UX Beers event. 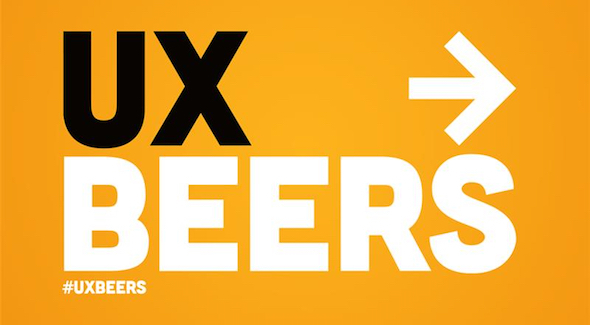 On 27 November the growing ‘UX Antwerp’ community (over 1,800 members and counting!) will assemble at BeCentral in Brussels for a combination of tasty beers, happy cheers and valuable insights. For this festive and inspiring occasion, Emakina’s long-standing clients Lindemans joins in, serving its award winning Lambic brews to the participants! If you’re not one of the fortunate UX people who will be there, tune in on Facebook Live starting around 18h on the 27th. Two Emakina speakers will lead the way with their talk “Personalization and Copywriting in UX”. Emakina’s Content Strategist Sarah Claeys and Senior UX Designer Jelle Plass will explain what personalization truly means, and why it is becoming such an important tool in digital business. Jelle will cover the technical UX aspects of personalization, like the places users expect a personalized experience and which tools can make that possible. He will also share some best practices as well as epic fails. As copywriting and UX go together like a horse and carriage, Sarah will tackle the subject of personalized copywriting. She will illustrate the pitfalls for all UX copywriters out there and offer some tips to create personalized copy that users will actually enjoy reading. After the break (networking time!) Kathleen Demol will take the audience on her personal journey as an advocate for the user in a big international corporation. She will share her experience as a Senior Service and UX Design Consultant and give practical tips and techniques to move the needle in favor of the user. By now you’re probably eager to join in on the 27th? Sorry folks, this event is already ‘sold out’. Fortunately, you can check in on Emakina’s Facebook page on the day, and follow the presentations starting around 18h. 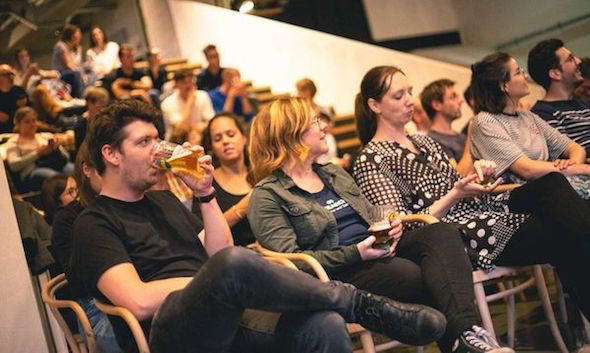 And of course, make sure to check UX Antwerp’s next meetups, and become a member. Last but not least, keep an eye on this blog to read Sarah’s recap of this event!